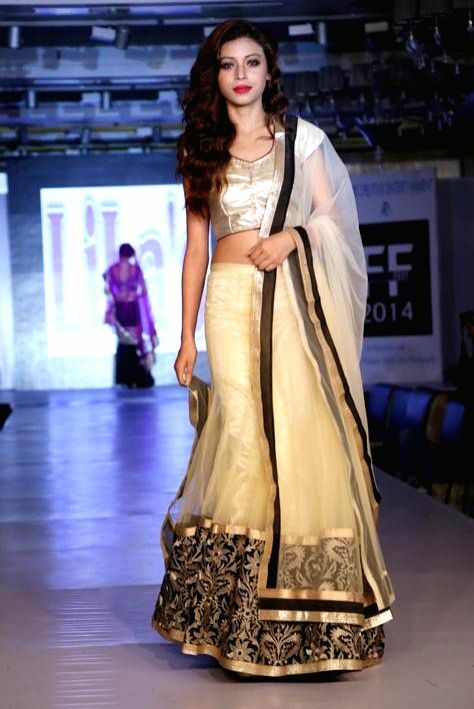 Actress Ruhani Sharma walks the ramp during `Fashion Fest 2014` in New Delhi. 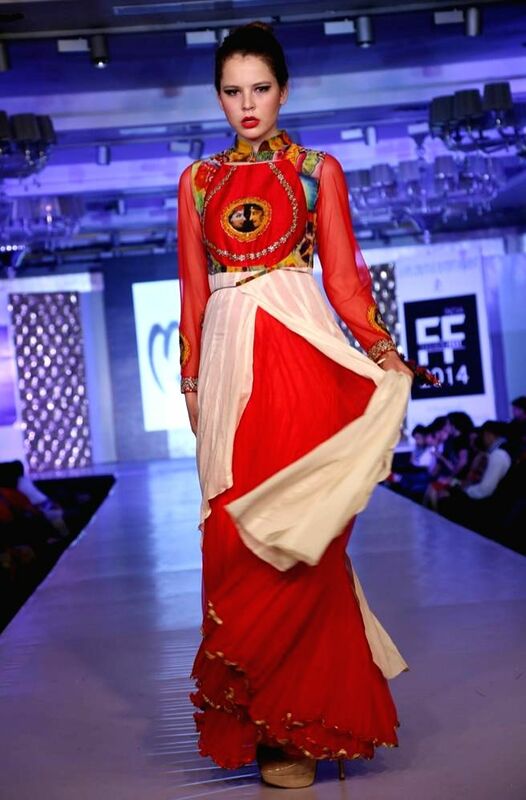 A model walks the ramp during `Fashion Fest 2014` in New Delhi. Children participate in `Fashion Fest 2014` in New Delhi.